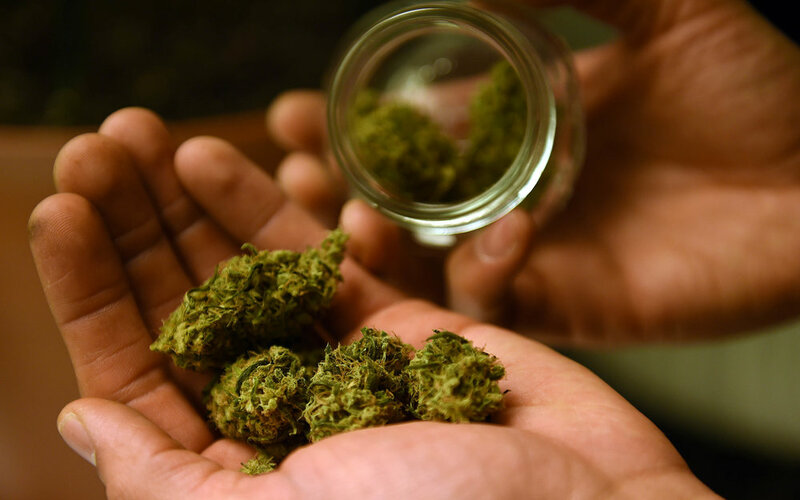 Researchers from the University of Illinois at Chicago and the University of Chicago have determined small amounts of THC may have the ability to relieve stress, but that too much of the cannabinoid can instead exacerbate symptoms. The study involved 42 healthy volunteers between 18 and 40 years old who had previously tried marijuana. They were then divided into three groups and given capsules containing either 7.5 mg THC, 12.5 mg THC, or placebo. Neither participants nor investigators were aware of who was in which dosing group. The doses were said to produce the same effects as taking a few puffs from a joint. The study took place over the course of two four-hour sessions separated by five days, in which each participant took two capsules and then were interviewed and asked to complete a "reliably stress-inducing" math task. In the second session, the participants discussed their favorite movie or book and then played solitaire. During and after, they assessed their own stress levels and feelings while their heart rates and their blood pressure and cortisol levels were monitored and measured at intervals. The low dose group reported less stress after the psychosocial test than the placebo groups, and their stress levels dropped faster. The higher dosing THC group reported negative moods both before and after performing their tasks, and they were more likely to rate the psychosocial tasks as challenging or threatening. Lead researcher Emma Childs explained, “We found that THC at low doses reduced stress, while higher doses had the opposite effect, underscoring the importance of dose when it comes to THC and its effects... Studies like these… are extremely important, considering the widespread use of cannabis for both medical and non-medical purposes.” Still, Child believes there are not enough significant studies due to regulatory obstacles, and hopes to see more scientific foundation behind the medicinal claims surrounding medical marijuana.